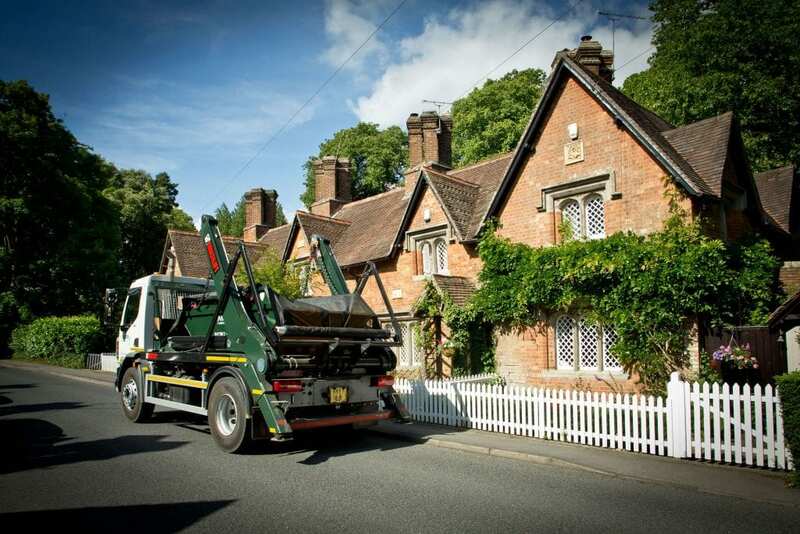 Why choose AMS for skip hire in Wimborne? Operating from Canford Recycling Centre just outside Wimborne makes AMS the ideal skip hire company for businesses, individuals and tradesman requiring skip hire in Wimborne. Call our friendly skip hire team on 01202 579579 for our best prices in Wimborne. We are often able to provide same day and next day skip deliveries, exchanges and collections in Wimborne, Merley, Broadstone and Corfe Mullen. Our skips can be hired as part of a scheduled waste management solution or on an ad-hoc basis. The three different sizes of skips we offer are 6 yard ‘builders skip’, 8 yard and 12 yard. For larger waste clearances, we can offer RoRo (rollonrolloff) hire, grab and tipper truck site clearances. Please call on 01202 579579 us if you’re unsure which skip size or service would best suit you. What waste streams are accepted in our Wimborne skip hire? Certain waste types cannot be accepted in our mixed waste skips, these include hazardous waste, asbestos, batteries, WEEE, fluorescent bulbs, chemicals, paint, tyres, medical waste, compressed gas cylinders. Also, plasterboard must be disposed of separately to mixed waste. For more information about what type of waste is accepted in our skips, our friendly team can offer assistance. Customers of our Wimborne skip hire service receive a single point of contact to help safely and legally coordinate all aspects of their skip hire. The service includes organising collections & exchanges and if required obtaining on-road permits, cones and lamps. Looking to hire a skip in Wimborne?